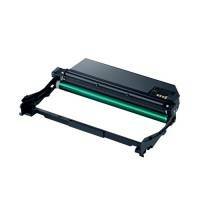 Oki C110/C130 Black Imaging Unit 45K /11.25K Colour 44250801 Pack of 1 "Oki 44250801 Imaging Unit for use in C110/C310 printers. Approximate page yield 11,250." 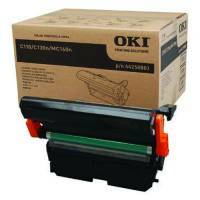 Oki C301/321/331/511/Mc352 Imaging Unit 44968301 Pack of 1 "Oki C301/321/331/511/MC352 Imaging Unit. OEM: 44968301. Page yield: 20,000 pages." 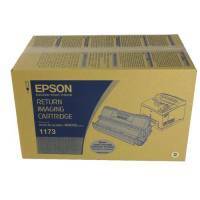 Epson M4000 Return Imaging Cartridge C13S051173 Pack of 1 "Imaging cartridge to ensure the quality of your prints. Provides clear results and high definition. Page yield of up to 20,000 pages. For use with the Epson M4000 series. Return programme for environmental sustainability." 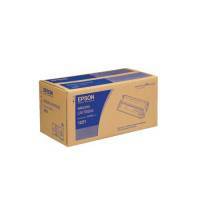 Epson EPL-N7000 Black Imaging Cartridge C13S051100 Pack of 1 "Imaging unit to ensure that your printer works to its maximum capacity. For printing that is as quick as it is clear. Page yield of up to 15,000 pages. Easily installed into your printer. 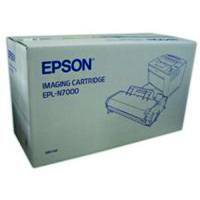 For use with the Epson EPL-N7000." 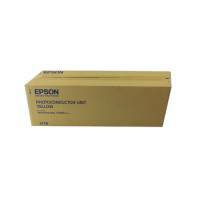 Epson AcuLaser C9200 Yellow Photoconductor Unit C13S051175 Pack of 1 "Photoconductor unit to ensure the quality of your prints. Provides clear results and high definition. Page yield of up to 30,000 pages. Fitted into your printer without hassle. For use with the Epson C9200 series. Colour: Yellow." 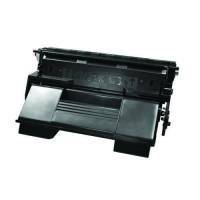 Epson AcuLaser C9200 Magenta Photoconductor Unit C13S051176 Pack of 1 "Photoconductor unit to ensure the quality of your prints. Provides clear results and high definition. Page yield of up to 30,000 pages. Fitted into your printer without hassle. For use with the Epson C9200 series. Colour: Magenta." 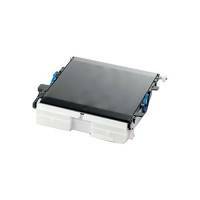 Epson AcuLaser C9200 Black Photoconductor Unit C13S051178 Pack of 1 "Photoconductor unit to ensure the quality of your prints. Provides clear results and high definition. Page yield of up to 30,000 pages. Fitted into your printer without hassle. For use with the Epson C9200 series. Colour: Black." 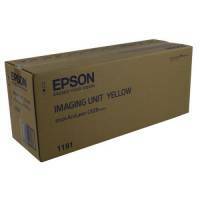 Epson AcuLaser CX28DN Yellow Imaging Unit 30K C13S051191 Pack of 1 "Epson Photoconductor Unit Yellow. For use in CX28DN series printers. Approximate page yield: 30,000. OEM: C13S051191." Epson AcuLaser CX28DN Cyan Imaging Unit 30K C13S051193 Pack of 1 "Epson Photoconductor Unit Cyan. For use in CX28DN series printers. Approximate page yield: 30,000. OEM: C13S051193." 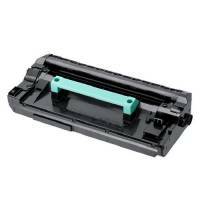 Epson AcuLaser CX28DN Black Imaging Unit 30K C13S051194 Pack of 1 "Epson Photoconductor Unit Black. For use in CX28DN series printers. Approximate page yield: 30,000. OEM: C13S051194." Epson EPL-N3000/T/D/T Black Imaging Cartridge C13S051111 Pack of 1 "Imaging unit to ensure that your printer works to its maximum capacity. For printing that is as quick as it is clear. Page yield: 17,000 pages. Easily installed into your printer. 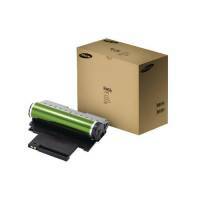 For use with the Epson EPL-N3000." 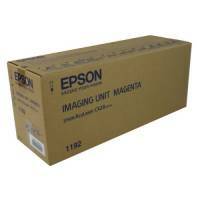 Epson AcuLaser CX28DN Magenta Imaging Unit 30K C13S051192 Pack of 1 "Epson Photoconductor Unit Magenta. For use in CX28DN series printers. Approximate page yield: 30,000. OEM: C13S051192." 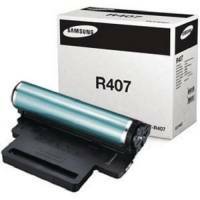 Samsung CLT-R409 Imaging Unit SU414A Pack of 1 "Replacement imaging unit for Samsung printers. Genuine Samsung product. Renews print output for crisp results. Compatible with CLP-310 and CLP-315 printers. Page yield: 24,000 pages." 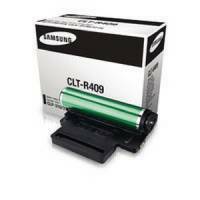 Samsung CLT-R407 Imaging Unit SU408A Pack of 1 "Samsung OPC Drum. For use in CLP-320 and CLP-325 printers. Approximate page yield: 24,000. OEM: CLT-R407/SEE." 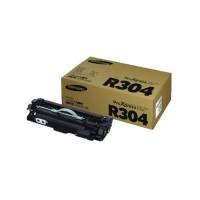 Samsung CLT-R406 Imaging Unit SU403A Pack of 1 "Replacement imaging unit for Samsung printers. Replaces a worn imaging unit for renewed performance. Renews print output for crisp results. For use with the CLP-360/365, CLX-3300/3305. Page yield: 16,000 pages." 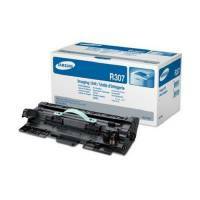 Samsung MLT-R116 Imaging Unit SV134A Pack of 1 "Replacement drum unit for Samsung laser printers. Improves print quality by replacing a worn drum unit. Print yield: up to 9,000 pages. 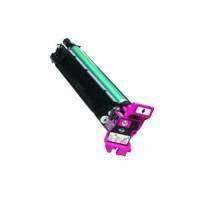 For M2625, M2825, M2675 and M2875 printers."